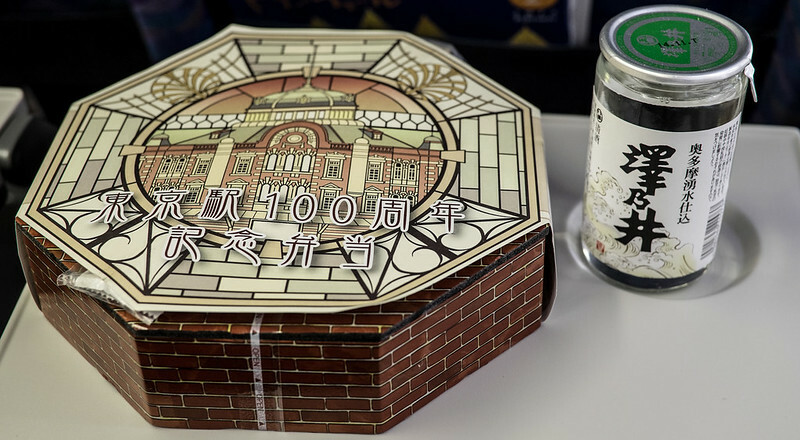 Clever packaging from the Shin-Yokohama Raumen Museum. 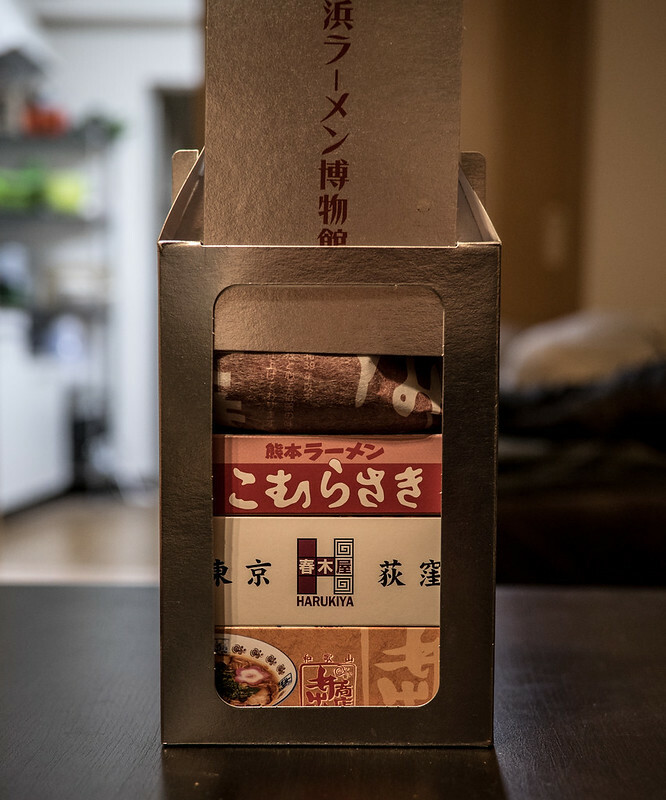 You buy a variety of ramen to take home, and it comes in this. When in Hiroshima . . .
. . . eat. 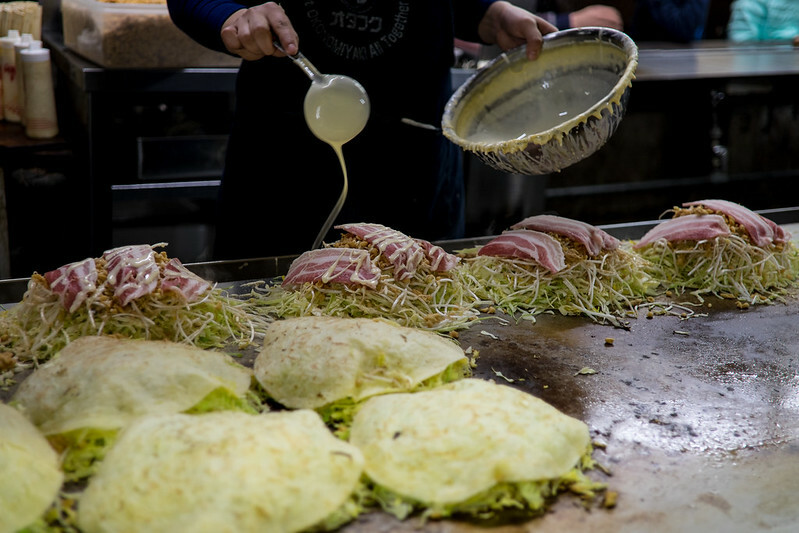 Hiroshima-style okonomiyaki is a layered version of its Osakan cousin. Pancake, cabbage, egg, meat, and soba. 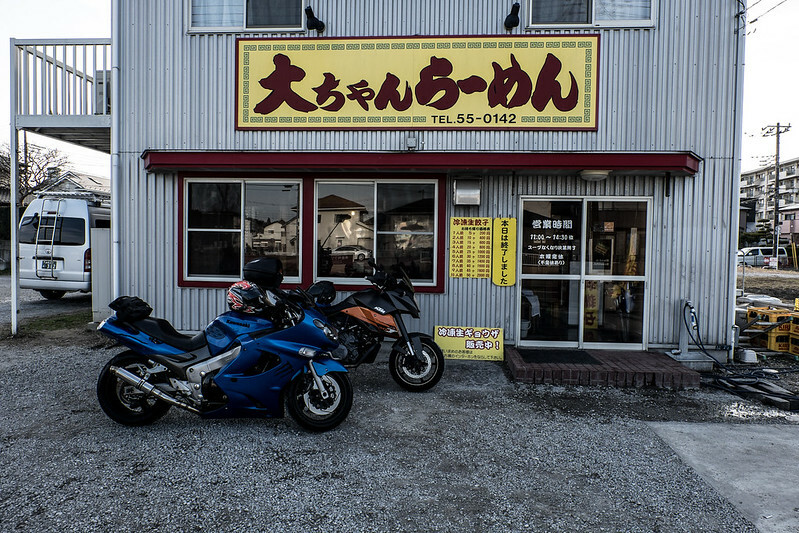 Super good food. And go to the Peace Park. 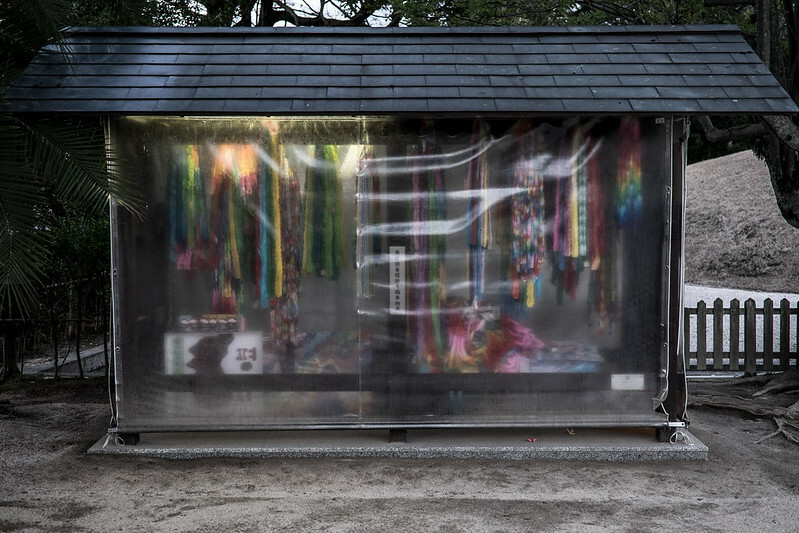 When I lived in Hiroshima, I never visited the Atomic Bomb Museum. I had heard accounts that it was messed up. Not messed up in a depressing way, but in a weird nationalistic way that put excess blame on Russia and China for the dropping of the atomic bombs in WWII. There are sill a lot of people who hate all Americans for the horrible things that people of 4 generations ago did, namely the right-wing uyoku groups. I want nothing to do with anything that promotes this kind of thinking. But it turned out to be a very well done exhibit. 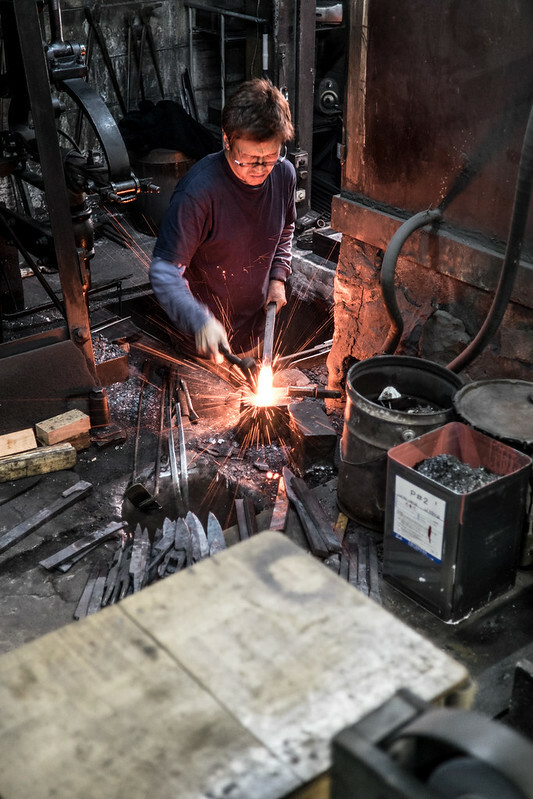 It focuses mainly on the suffering caused, both immediate and long-term. There was almost no mention of the circumstances, so I guess that was where people got their nationalistic spin on it. 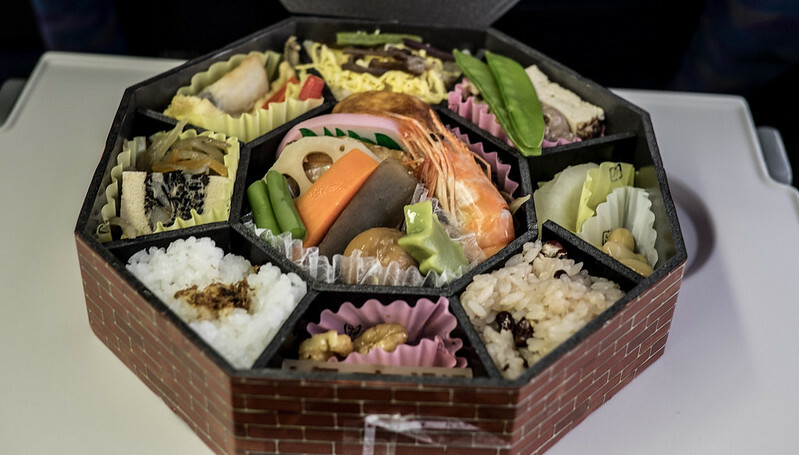 On a lighter note - 100th anniversary bento at Tokyo Station. 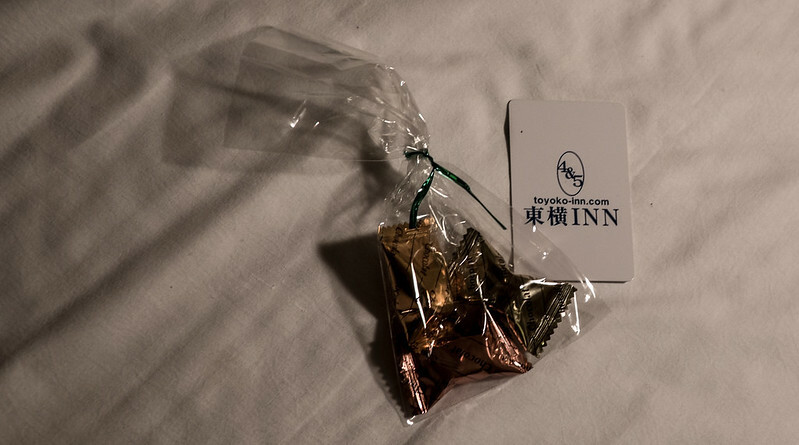 I was on the road on Valentines, and the cheap business hotel we stay in gave me chocolates. How romantic. Not much to say about Osaka. 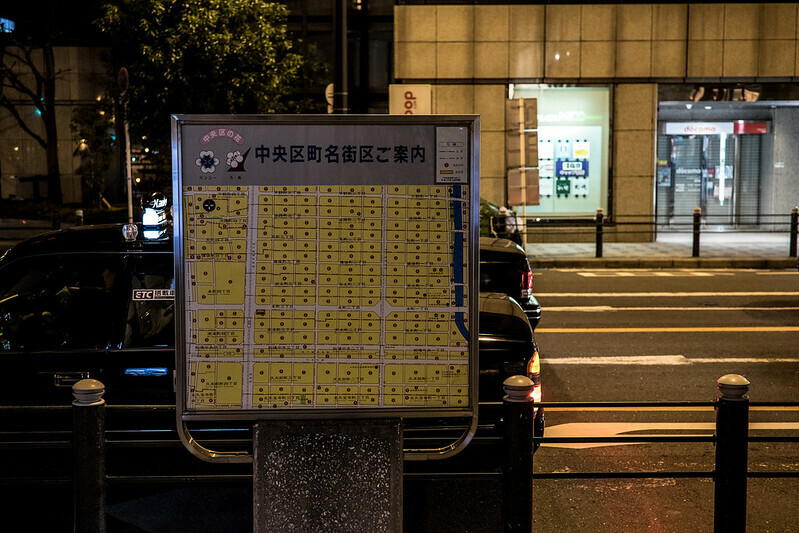 Osaka is rad and all that, but their street-side maps aren't much help. I wandered around for 30 minutes looking for my hotel one night. 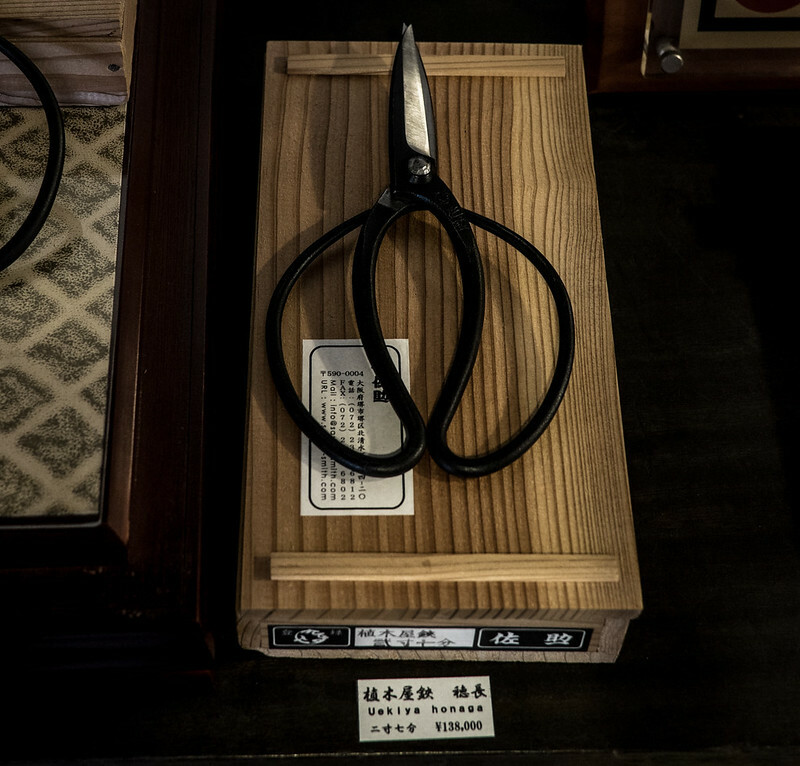 Sakai, in Southern Osaka, is famous for tea ceremony and knife-making. Which one you think I checked out? 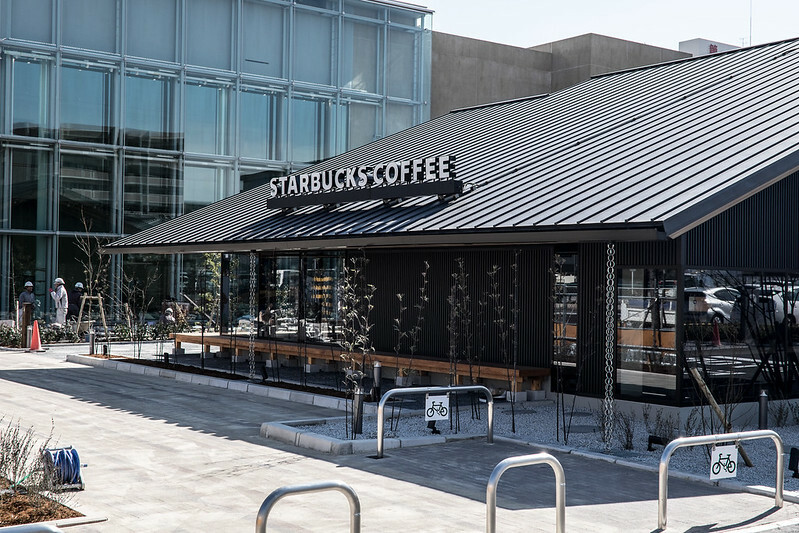 So they commissioned a new City Museum, you know, to honor the city's history of tea ceremony, and then they let Starbucks open on the museum grounds. Oh, but they made sure the Starbucks looks like a traditional tea house. This is either fucked or genius. 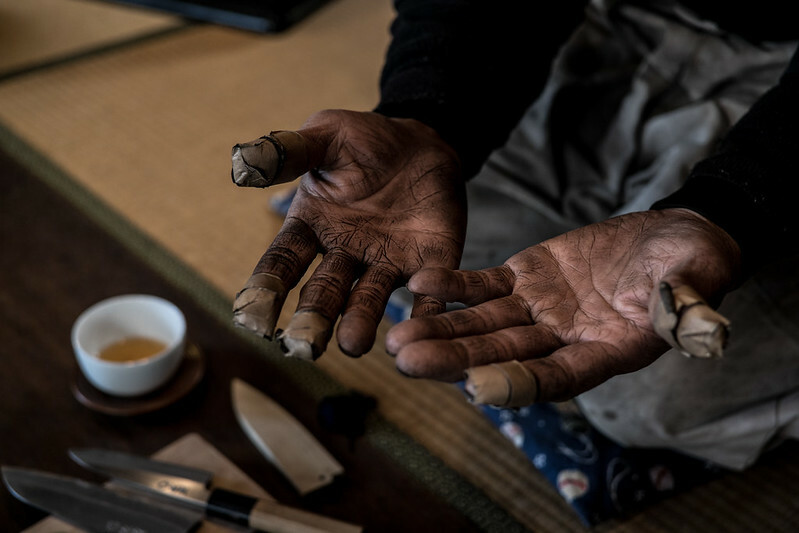 The last craft gardening scissor maker in Japan. 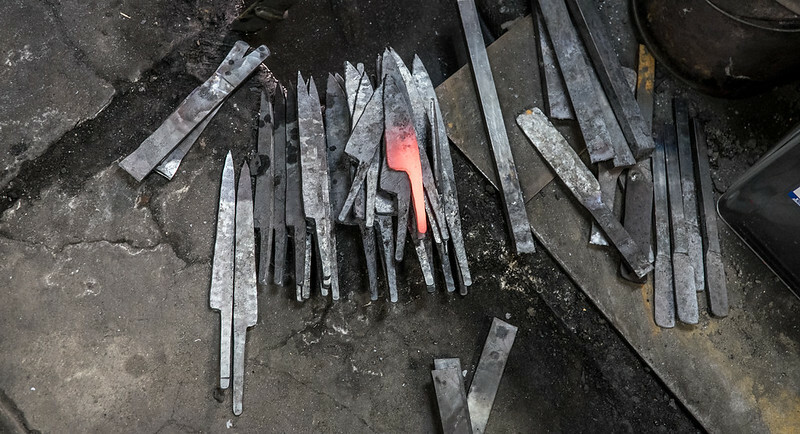 Why aren't people buying these beautiful scissors anymore? For starters, that is a $1500 pair right there. 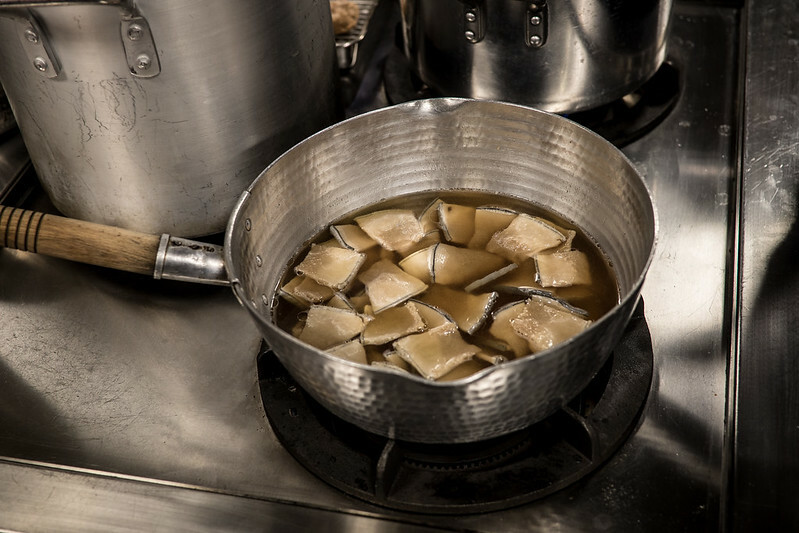 Just cooking up some whale for a ramen competition. Le menu, s'il vous plait. 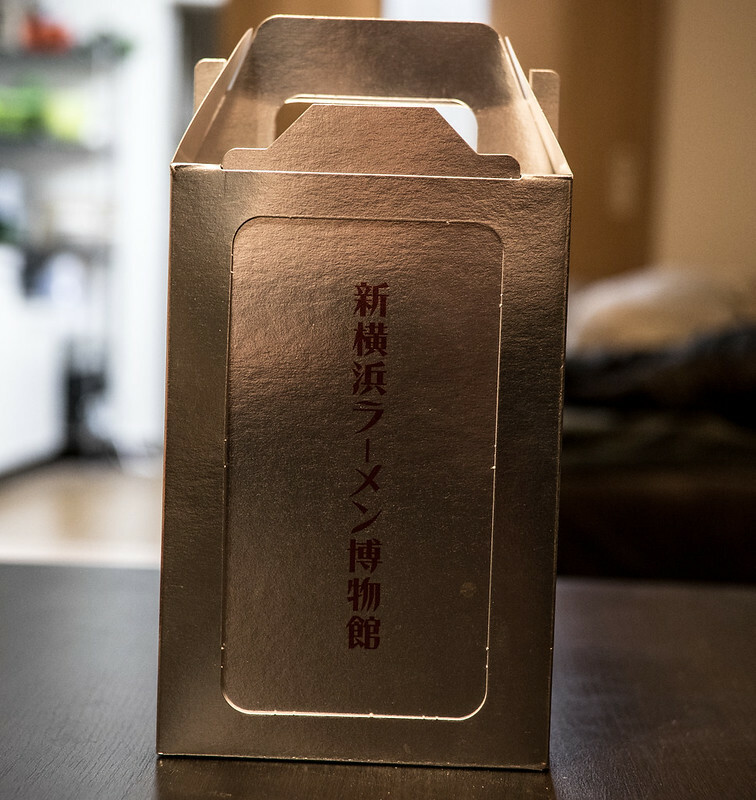 Hot sake with an entire tai in the pot. As you drink, the booze gets fishier and fishier. Awesome. Except that it tastes like fishy sake. 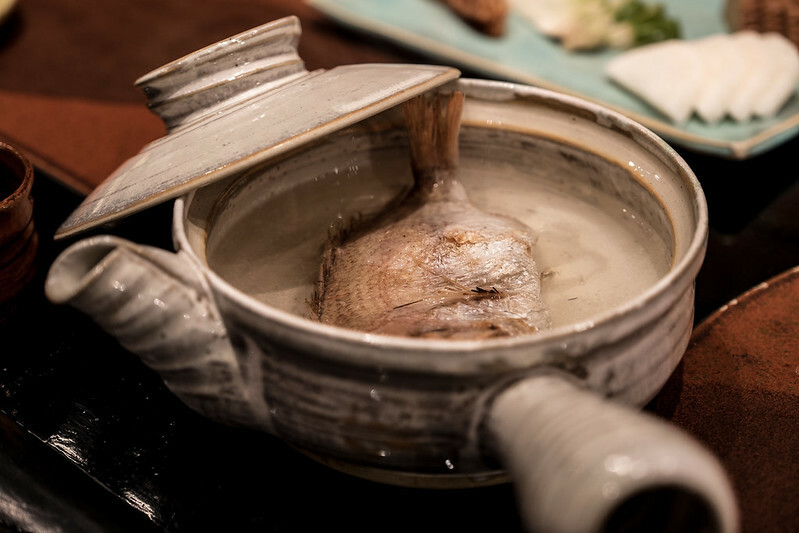 This izakaya also serves up kusaiya, fish that is let to rot in the run. 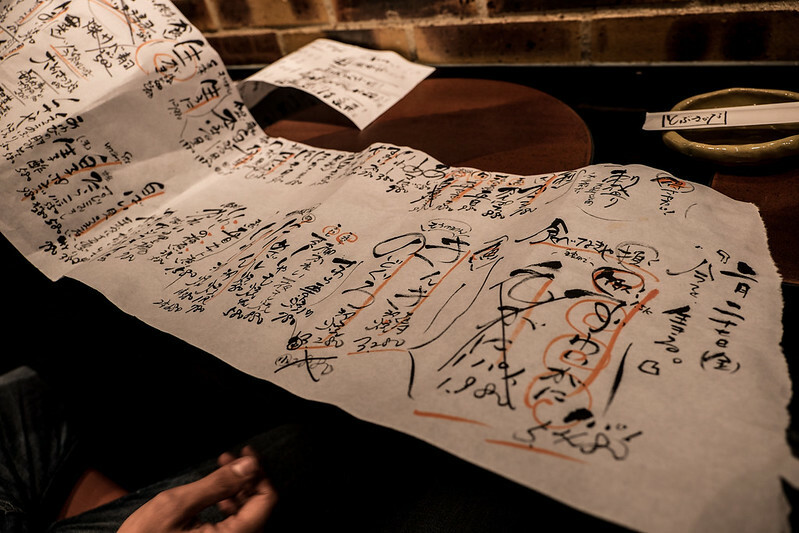 Everything was so good that I think this is going to be the default izakaya for my food tours.